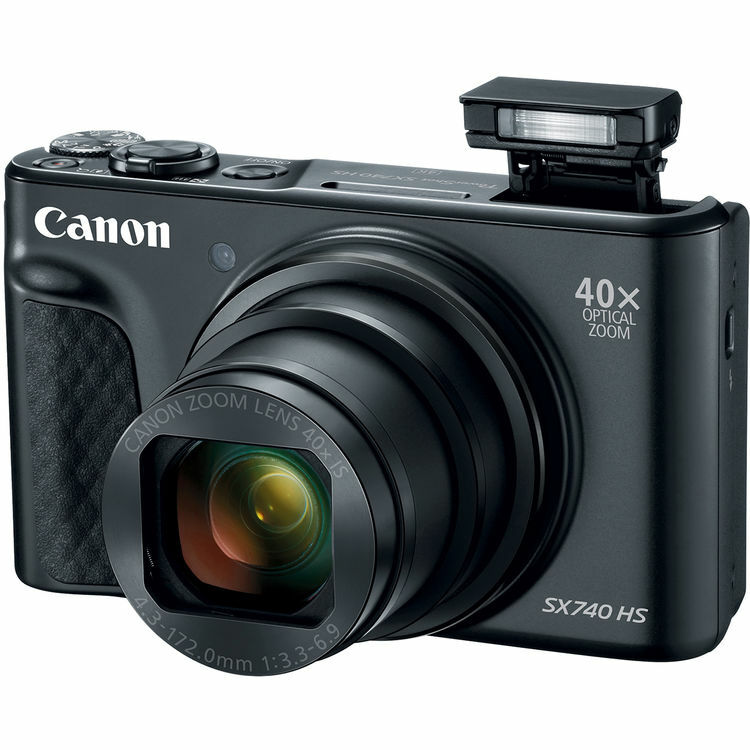 Canon has just officially announced the Canon PowerShot SX740 HS compact camera. 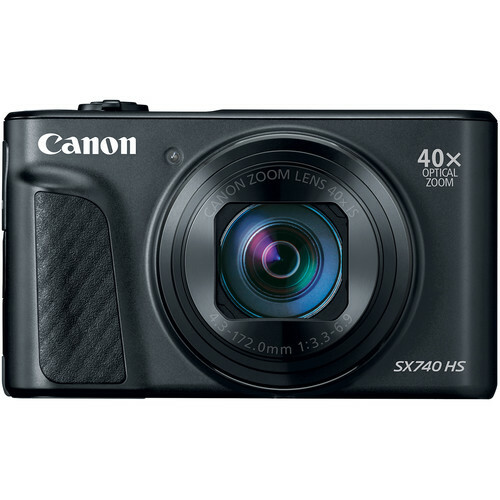 It is an ultra-compact camera with a long 40x zoom lens, featuring a 20.3MP BSI CMOS sensor and Canon’s DIGIC 8 processo, a 3″ LCD with 180 degrees for self-portraits, a useful Zoom Framing Assist feature for recomposing at long focal lengths, 4K/30p video and time-lapses, plus Wi-Fi and Bluetooth connectivity. This new camera costs $399.99 in Black and Sliver, available for Pre-Order at Amazon/ B&H. This entry was posted in Canon Camera and tagged Canon camera, Canon PowerShot SX740 HS on July 31, 2018 by admin.